Prior to the Mount Vernon Ladies' Association taking possession of Mount Vernon in 1860, generations of Washingtons called Mount Vernon home, even before it was called Mount Vernon. After the successful establishment of a settlement at Jamestown in 1607, the tobacco trade between Great Britain and the colony of Virginia flourished. In England, the Washington family had suffered finanical hardships in the wake of the English Civil War, leading George Washington's great-grandfather, John Washington, to explore new ways to better his social and economic standing. 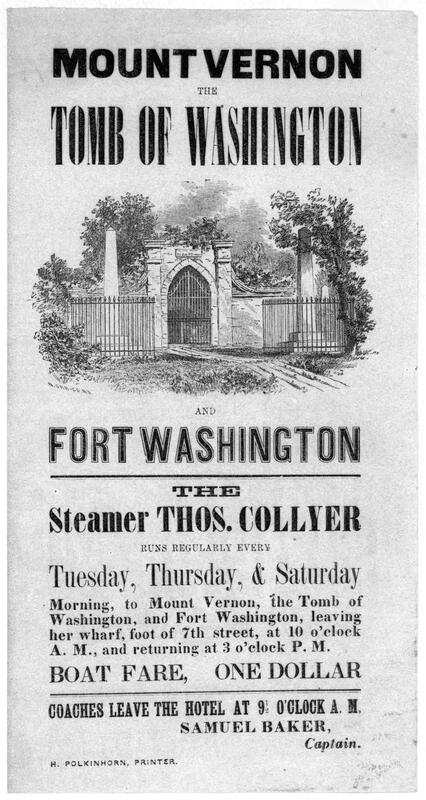 John Washington joined on as the first mate on the Sea Horse of London, a small trading ship selling supplies and other goods in exchange for tobacco along the Potomac River. He arrived in Virginia in 1657 and decided to stay in Virginia rather than return to London. He married Anne Pope in 1658. They settled in Westmoreland County, in the area between the Rappahannock and Potomac Rivers known as the Northern Neck, to begin a new life as a tobacco planters. 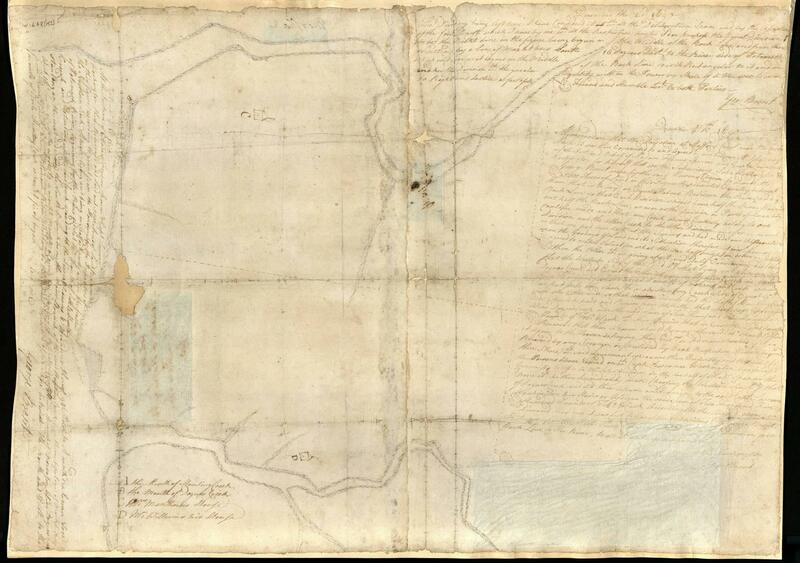 In 1674, John Washington and Nicholas Spencer were awarded a 5,000-acre land grant from Lord Thomas Culpeper, the proprietor of the Northern Neck. 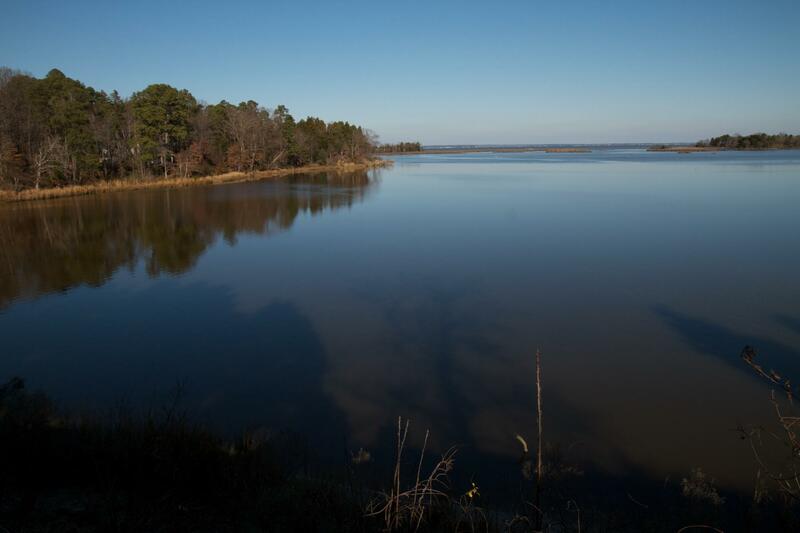 The grant consisted of a peninsula in the Potomac River, bordered by Dogue Run and Little Hunting Creek. The land was divided between Washington and Spencer, but the entirety of the grant would one day become George Washington's Mount Vernon. 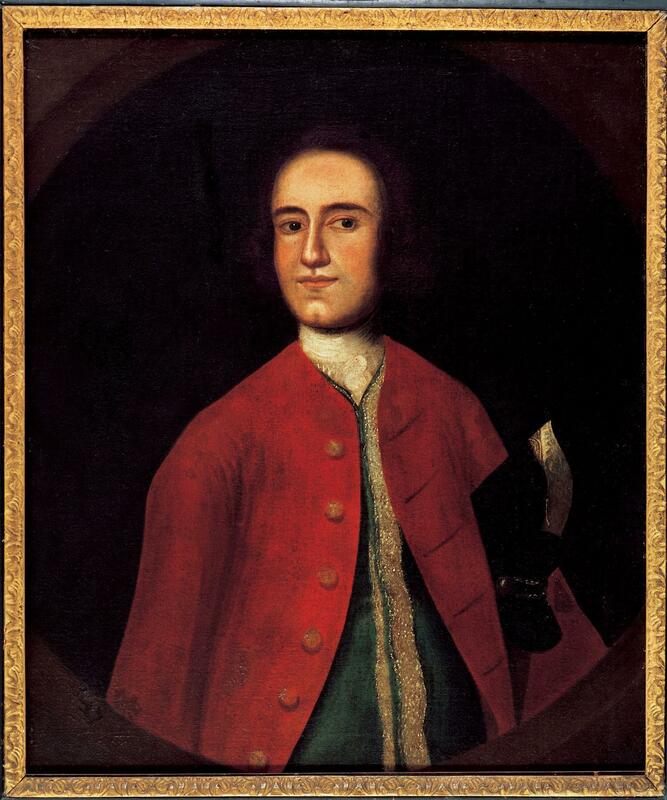 Lawrence Washington, the son of John Washington and grandfather to George Washington, was born in Virginia in 1659. 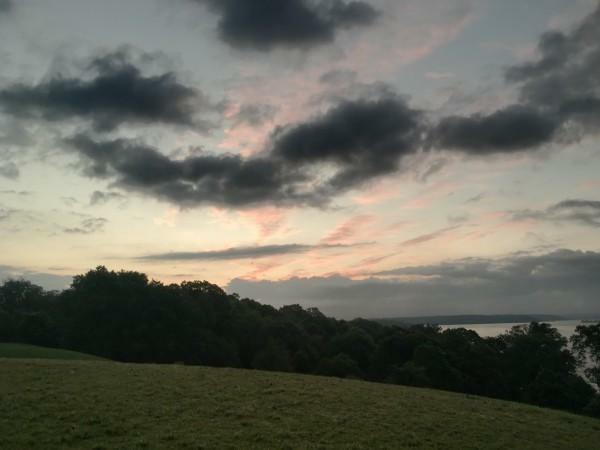 He inherited the land that would become Mount Vernon in 1677, upon the death of his father. In 1690, the original land granted by Lord Culpeper was divided equally between the Washington and Spencer families. Lawrence claimed the eastern half of the land bordered by Little Hunting Creek, which would become the core of George Washington's five farms. Thanks to the preservation efforts of the Mount Vernon Ladies' Association, this view of the Maryland shoreline is remarkably similar to the view when the property was owned by Mildred Washington. Following Lawrence Washington's death, Little Hunting Creek was bequeathed to Mildred Washinton, Lawrence's infant daughter. When Mildred married Roger Gregory in 1718, her second of three husbands, she retained her rights to Little Hunting Creek, although the property would have likely been controlled by her husband. In 1726, Roger and Mildred agreed to sell the estate to Augustine Washington, George Washington's father. 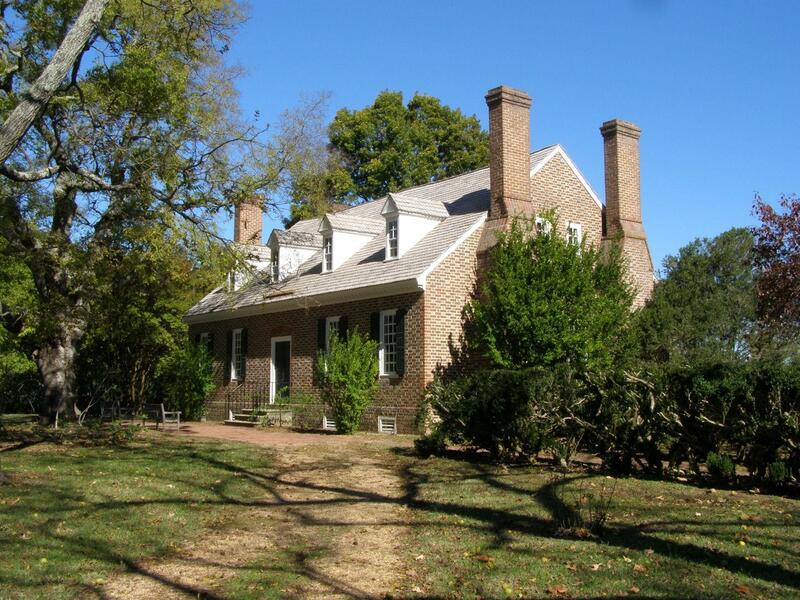 Although Augustine purchased Little Hunting Creek plantation from his sister Mildred in 1726, he would continue to live at his Pope's Creek plantation in Westmoreland County, the birthplace of George Washington, until 1734. In that year, Augustine moved his second wife and family, including young George Washington, to Little Hunting Creek. 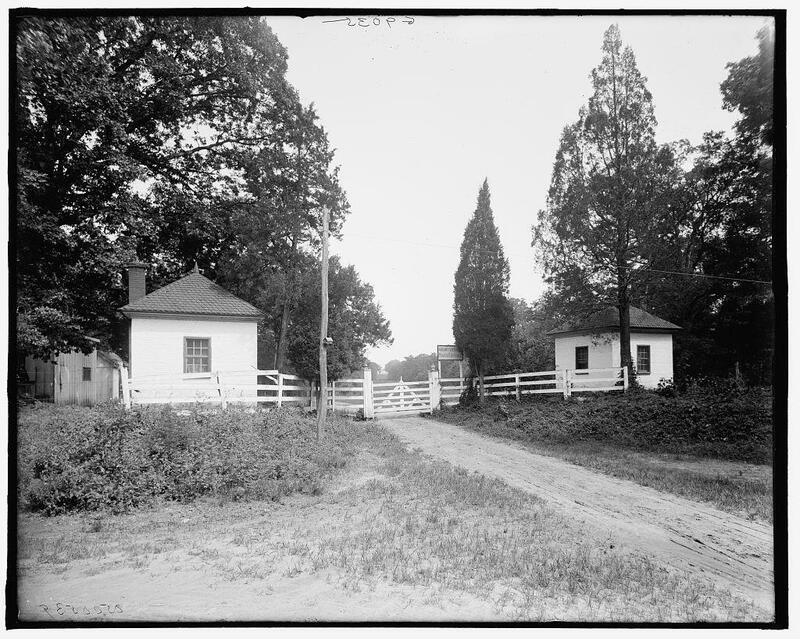 Augustine and his family would eventually relocate to Ferry Farm, near Fredericksburg, and the property was deeded to Lawrence Washington, Augustine's eldest son from his first marriage. 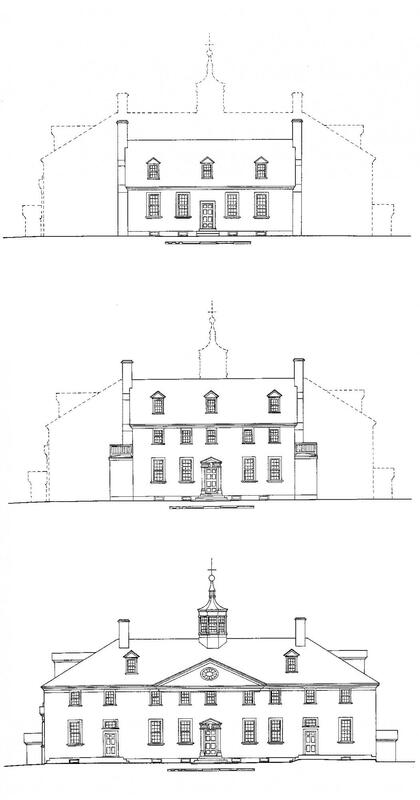 The home Augustine built at Little Hunting Creek in 1734 would be the basis of the home that George Washington inherited, and the nucleus of the Mansion preserved on the estate today. 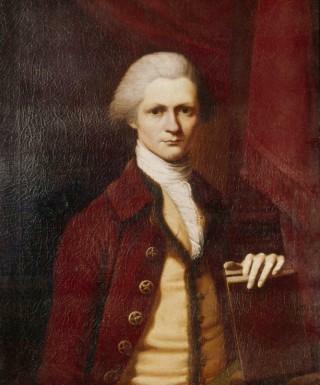 Lawrence Washington was George Washington's elder half-brother from their father Augustine's marriage to his first wife, Jane Butler. He inherited Mount Vernon, then known as Little Hunting Creek, upon his father's death in 1743, and renamed it to honor British Admiral Edward Vernon. Lawrence served with Admiral Vernon when he commanded a company of Virginian soldiers participating in the campaign against the Spanish stronghold at Cartagena during the War of Jenkins' Ear. When Augustine Washington passed away, George Washington spent a great deal of time with Lawrence at Mount Vernon. His elder by 14 years, George grew to see Lawrence as a father figure whose mentorship, and ties to the powerful Fairfax family, had a tremendous impact on George Washington's rise in Virginia society. 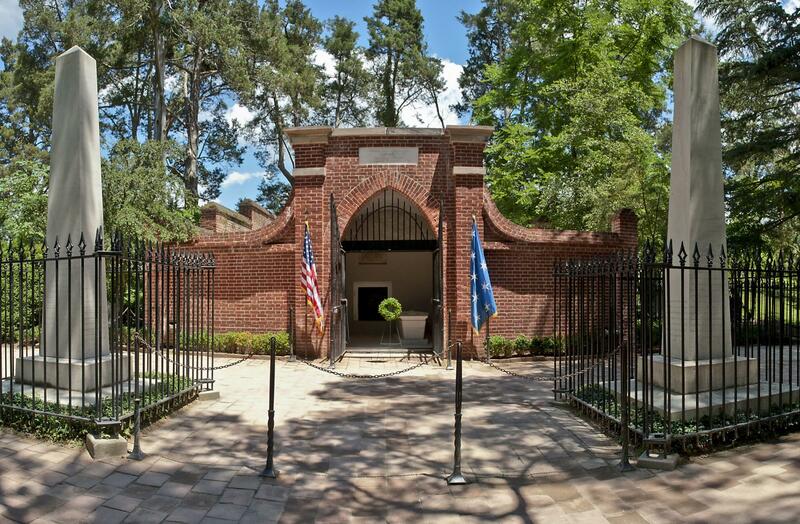 The Old Tomb at Mount Vernon where many generations of Washingtons were buried before being moved to the New Tomb. Lawrence Washington died of tuberculosis in July of 1752 and left Mount Vernon to Sarah, his only living child. His will also stated that if Sarah died without offspring the property would go to Lawrence’s wife, Anne Fairfax Washington. Sarah died only two years later. 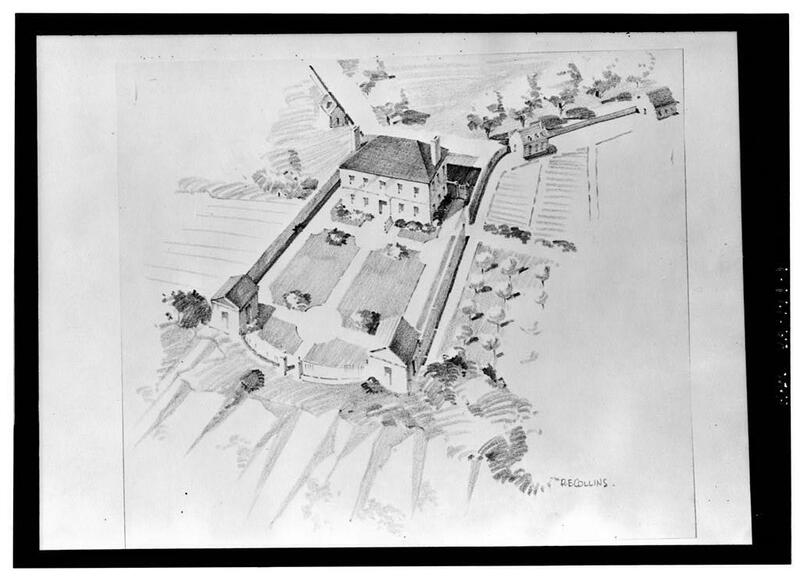 Artist's rendering of the Belvoir mansion. Built in 1741, it was the home of Anne Fairfax Washington. 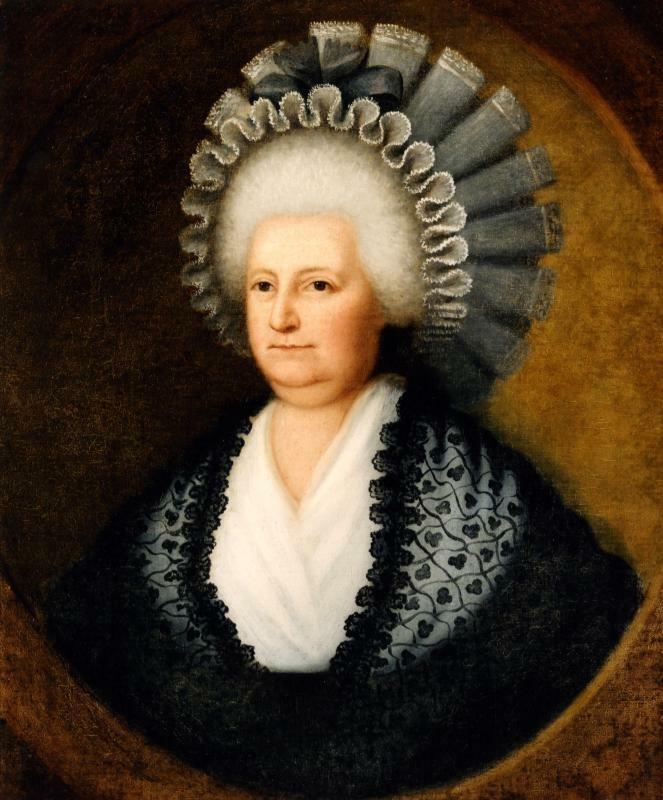 By the time Sarah passed away, Anne Fairfax Washington had remarried and no longer lived at Mount Vernon. So, after taking ownership of the estate, she began leasing it to George Washington in late-1754. A further provision in Lawrence’s will stated that upon Anne’s death Mount Vernon would pass to George Washington. Thus, when Anne died in 1761, George Washington became the owner of Mount Vernon. Expansion of Mount Vernon during George Washington's ownership. Although George Washington leased Mount Vernon from Lawrence Washington's widow, Ann Fairfax Washington Lee, beginning in 1754, he did not formally own Mount Vernon until Ann's death in 1761. George Washington began living in the home that his father built in 1734, but greatly expand both the Mansion and his land holdings during his 38 years of ownership, and 45 years in residence at Mount Vernon. Unfortunately, Washington was called away from Mount Vernon at various points during his time there. 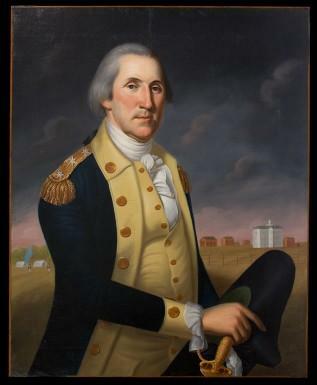 His service during the American Revolution meant that Washington was away from his beloved home for eight years, with only brief stops home before and after the siege of Yorktown. Washington's election as the first president of the United States in 1789 meant that he would be gone for the majority of his two terms in office, totaling eight years. Washington longed to retire, noting to David Stuart in letter dated June 15, 1790, that "I can truly say I had rather be at Mount Vernon with a friend or two about me, than to be attended at the Seat of Government by the Officers of State and the Representatives of every Power in Europe..." However, he sacrificed his personal desires and continued in service to his country. When George Washington stepped down from the presidency, he began his retirement under his "vine and fig tree" at Mount Vernon. Unfortunately, this long-sought after respite from public life would only last two years before his death on December 14, 1799. Marth Dandridge Custis married George Washington in 1759, and moved from New Kent County, Virginia to Mount Vernon, where she lived the rest of her life. Following the death of her husband, Martha Washington continued to operate Mount Vernon with the help of James Anderson, the estate's farm manager. 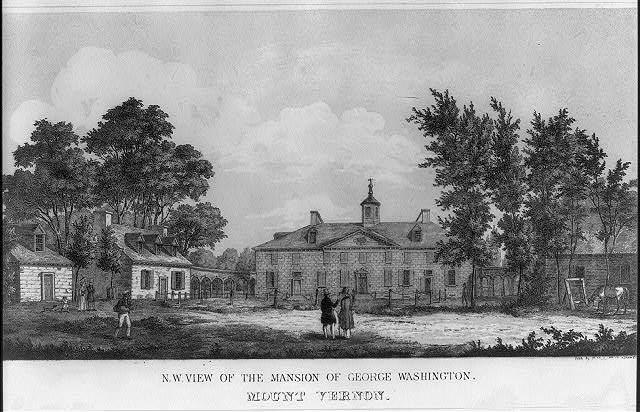 In his will, George Washington wrote that he bequeathed "the use, profit, and benefit of my whole Estate, real and personal; for the term of her natural life...."
The Washingtons had no children of their own, so the estate transferred to Bushrod Washington, the general's nephew, after Martha Washington passed away in 1802. In 1802, following the death of Martha Washington, Bushrod Washington, inherited the Mount Vernon estate. Bushrod, who was the eldest son of George Washington's brother, John Augustine, was an accomplished judge who was admitted to the United States Supreme Court in 1798. Although much of Bushrod's time was spent focused on legal matters and away from Mount Vernon, he did leave his mark on the estate. Bushrod experimented with a building technique called pisé, where rammed earth replaced bricks or timber as a building material. The porter's lodges constructed at Mount Vernon's west gate are one example of structures Bushrod built with this technique. Unfortunately, Bushrod did not share his uncle's passion or skill for farming, and the estate began to fall into disrepair. It certainly did not help matters that Bushrod's ownership of Mount Vernon also coincided with a period of general decline in Virginia agriculture. Sightseers also contributed to the physical decline of the Mansion and the surrounding grounds, and steamboat travel to the estate beginning in 1822. 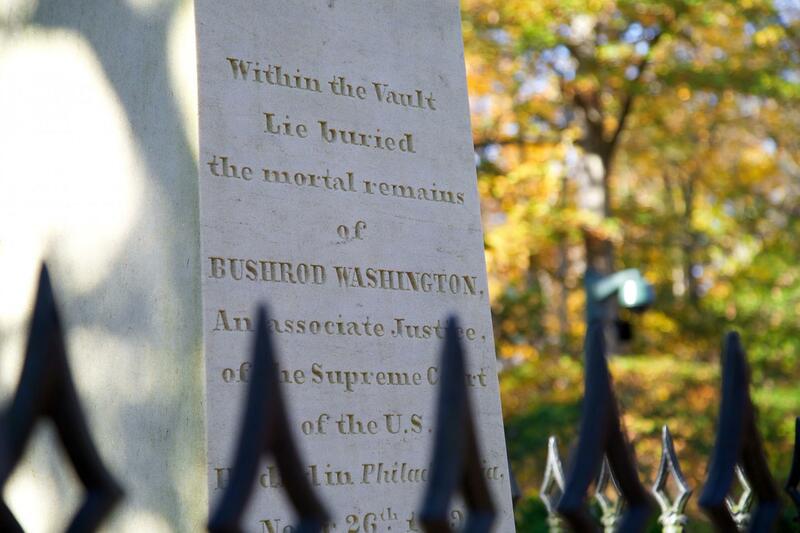 Bushrod Washington passed away without children, so Mount Vernon passed to his nephew, John Augustine Washington II. John Augustine and his wife Jane also owned Blakely, a 900 acre estate in what is now Jefferson County, West Virgina, and split their time between the two properties. Perhaps the most notable achievement of John Augustine's brief tenure as owner of Mount Vernon was the creation of the new family vault. 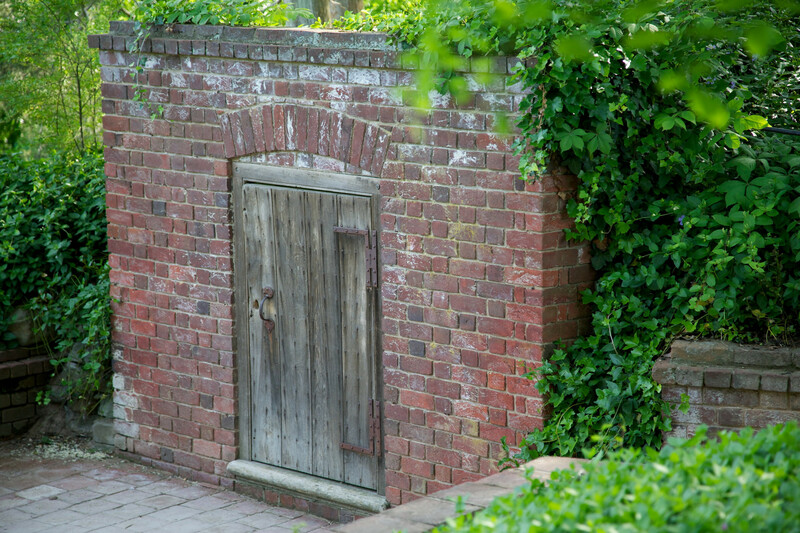 In his 1799 will, George Washington stated that "the family vault at Mount Vernon requiring repairs, and being improperly situated besides, I desire that a new one of Brick, and on a larger scale, may be built at the foot of what is commonly called the Vineyard Inclosure...." While no progress on this project was made during Bushrod's lifetime, a new vault for Washington family remains was complete by 1831, and subsequent additions would be made after his passing. 1837 lithograph showing Mount Vernon's east front. Jane Washington took an active role in the management of Mount Vernon following the death of her husband, John Augustine Washington II, but continued to split time between Mount Vernon and Blakely. Jane's time at Mount Vernon also included a tremendous fire in 1835, which devastated George Washington's greenhouse and a portion of the enslaved living quarters. 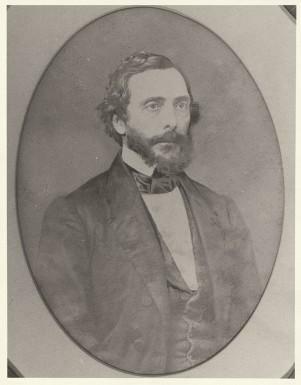 In 1841, she began to lease Mount Vernon to her son, John Augustine Washington III, for five hundred dollars per year. Although Augustine Washington formally took ownership of Mount Vernon in 1850, he had been running operations at the estate for nearly a decade prior. Unlike previous owners, George Washington's great-grand nephew shared the general's interest in a scientific approach to farming, and experimented with new types of fertilizer and expanding the acreage being cultivated for crops. He also brought in funds from the sale of lumber and herring from the estate's fishery. Unfortunately, these efforts were largely in vain. Mount Vernon's total acreage shrank to roughly 1,200 acres from a height of 8,000 acres during George Washington's lifetime, and the remaining farmland was not enough to adequately sustain the Washingtons. Even attempts to bring in additional funds by capitalizing on Mount Vernon's iconic status had poor consequences. Augustine reversed Bushrod's decision to ban steamboats, and entered into a contract with a company that provided regular trips from Washington, D.C., three days a week. While Augustine would recoup around a quarter of the money brought in from tourists, the increased number of guests only served to speed the deterioration of the Mansion and grounds. As he continued to lose money, Augustine made unsuccessful attempts to sell Mount Vernon to the federal government, and to the state of Virginia. Thankfully, the Mount Vernon Ladies' Association stepped in to become the last owner of the property in 1858. In 1853, Louisa Cunningham observed the dilapidated Mansion from a boat. She lamented to her daughter, Ann Pamela Cunningham, that she “was painfully distressed … Why was it that the women of this country did not try to keep it in repair, if the men could not do it?" Inspired by this charge, Ann Pamela Cunningham formed the Mount Vernon Ladies' Association and rallied women from around the country to raise the funds necessary to buy Mount Vernon from the Washington family. In 1858, John Augustine Washington III, the great-grandnephew of George Washington, agreed to sell the Mansion, outbuildings, and 200 surrounding acres to the Association. The purchase price was paid in 1860 and the estate opened to the public that year. 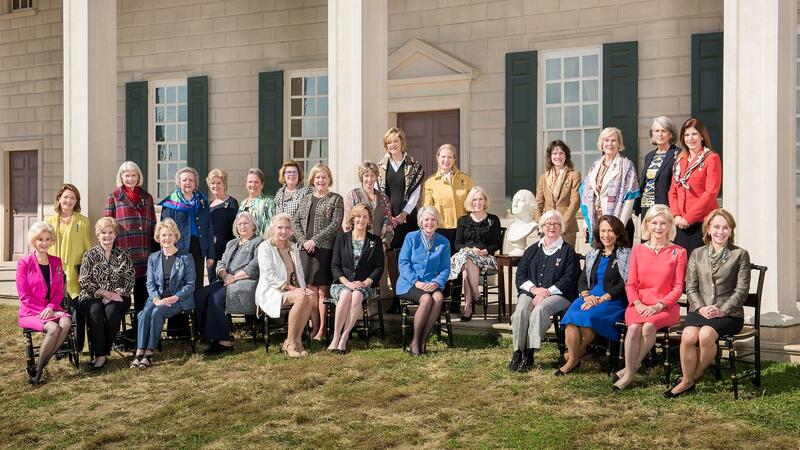 Learn more about the Mount Vernon Ladies Association and the history of preservation in America.